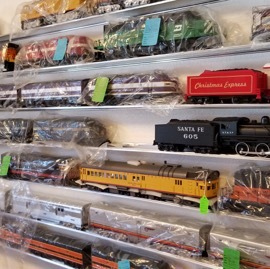 Welcome to Westside Trains in Las Vegas! 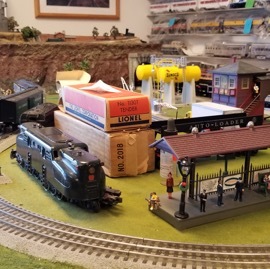 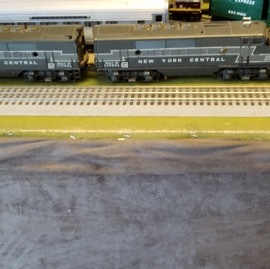 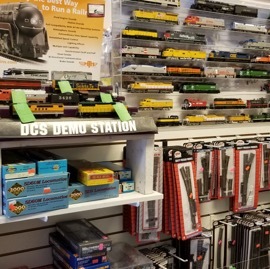 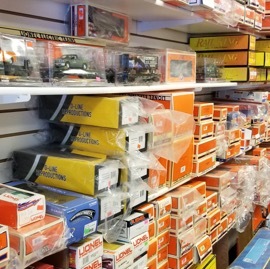 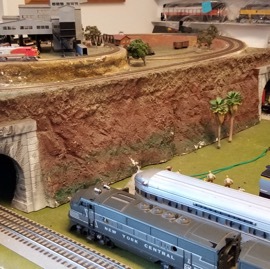 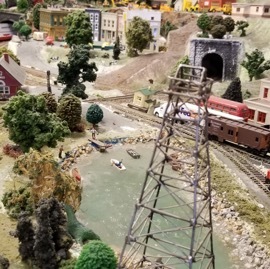 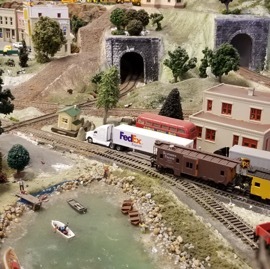 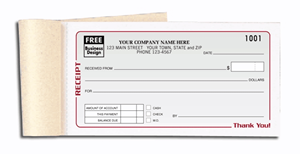 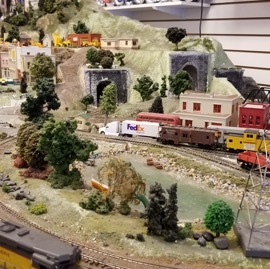 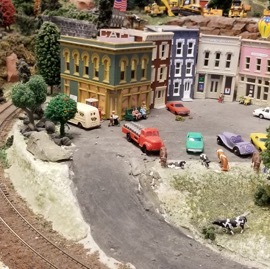 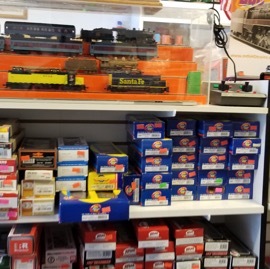 We have a huge inventory of O, HO, N and G Scale! 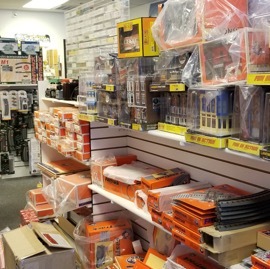 We also have a secret room we are working on, come in and ask us to see it! 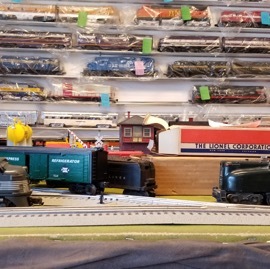 Everyone is always welcomed!